While not the most intense ride in Tomorrowland, it does give some of the best views. Board your Astro Orbiter and fly high above Tomorrowland as you control the height of your vehicle. 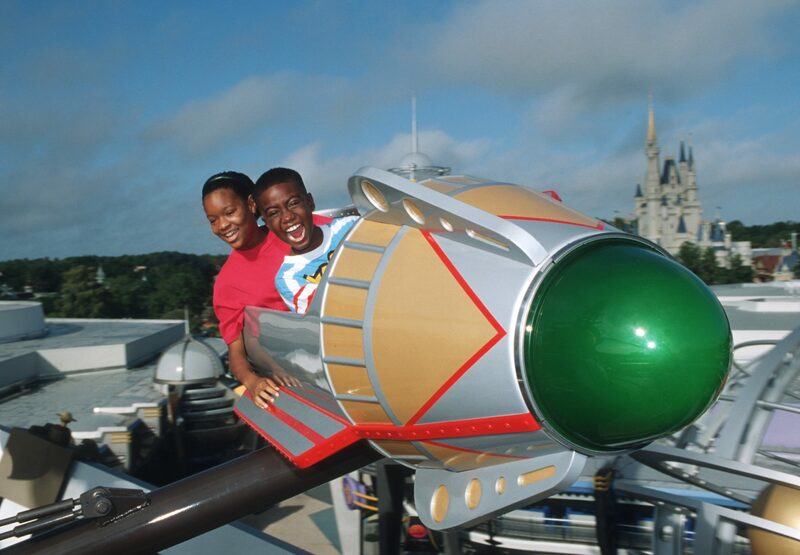 The Astro Orbiter is great for families and guests of all ages.